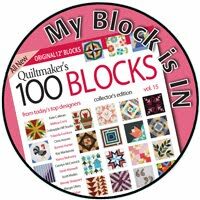 I have been busy using up my backing leftovers! 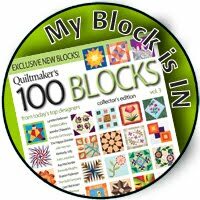 In fact, I discovered that I have been hoarding saving backing leftovers from several quilts. In the first post I showed you how I used backing leftovers to make a simple pot holder. 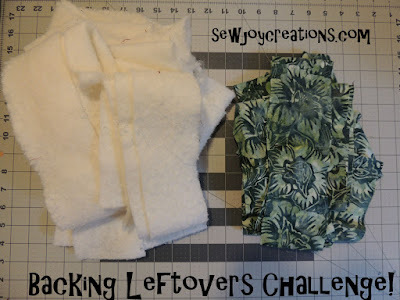 Today's post will go over 3 ways to deal with backing leftovers. Yep. I'll put that out there first because it can save you a lot of time. Maybe you won't throw them out right away, but one day you might. Be open to the idea that really, you just don't need to use them up! I discovered this fact when I went looking for a box for mailing a quilt. The perfect size box was holding my stash of fabric that is less-than-a-fat-quarter-but-more-than-a-bit. Offcuts. Backing leftovers - lots of them! I started to sort and iron the pieces and rather quickly discovered that I really wasn't going to use some of the backing leftovers. Ever. Number one is permission to throw the backing leftovers away. Anything really. I found that some of the backing leftovers from a baby quilt were calling to me during my sorting. I ironed them, cut some strips and made a large, bright churn dash with them. 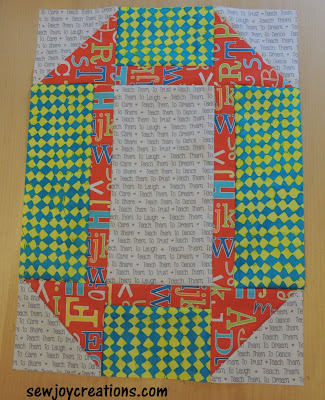 The bright red alphabet print is the backing leftovers; the word fabric was from the actual baby quilt and the bright print is from a fat quarter in my stash that has been sitting and waiting for a fun place to hang out. I think I'm going to turn this into an open wide zippered pouch using Noodlehead's tutorial; it would be fun for storing markers in. 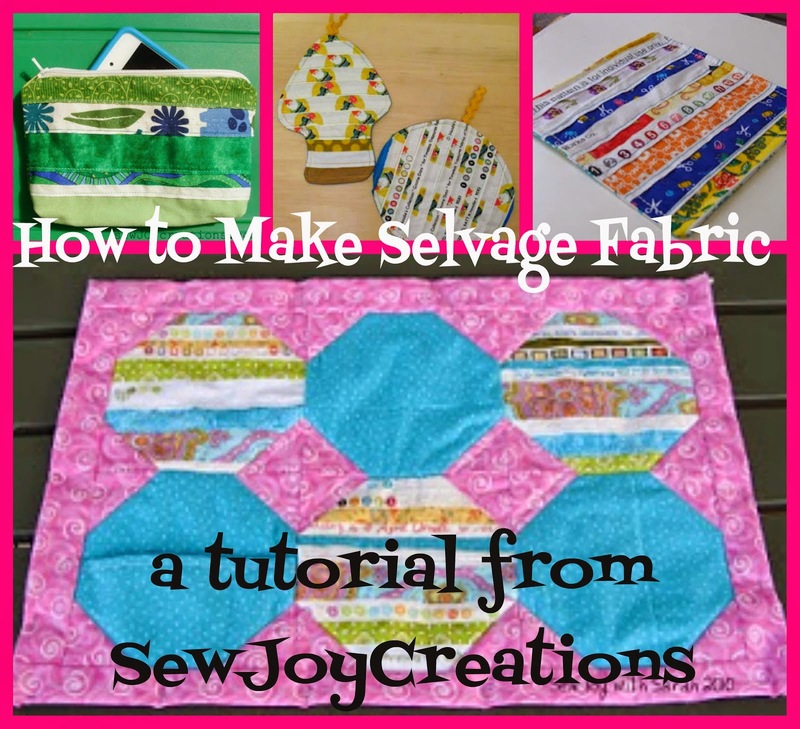 Any project that you can quickly assign the fabric to and preferably make would be best. 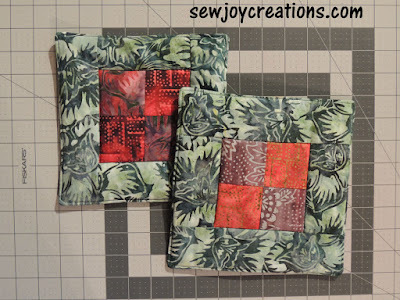 I also cut some of the backing fabric I started with into another pot holder and several churn dashes using my Churn, Baby, Churn pattern to make a table runner. The current dashalong pattern would also be a good way to use up backing leftovers. 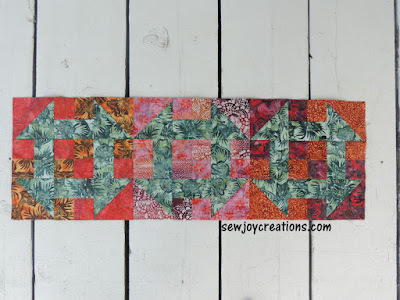 Backing leftovers are also great material for any favourite block that uses strips. Number two is, if the fabric inspires you, make something with it. 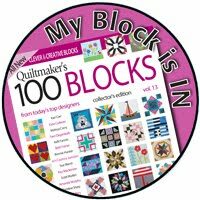 Maybe you do like the backing leftover fabric but don't have time right now to start and finish a project. Take the time now to iron it, cut it into usable pieces and store it with your stash. Backing leftovers most likely can be easily cut into common precut sizes like 5" squares and 2 1/2" strips. If you know you want to work on a project with 2 1/2" squares, you might consider cutting them to size now too. Binding strips could also be cut from the backing leftovers; I cut mine at 2 1/2" wide. 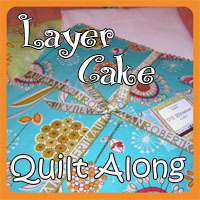 Cut the backing leftovers into something that you will use, put it in its new home and move on. Number three is, prepare the fabric and put it away for later. 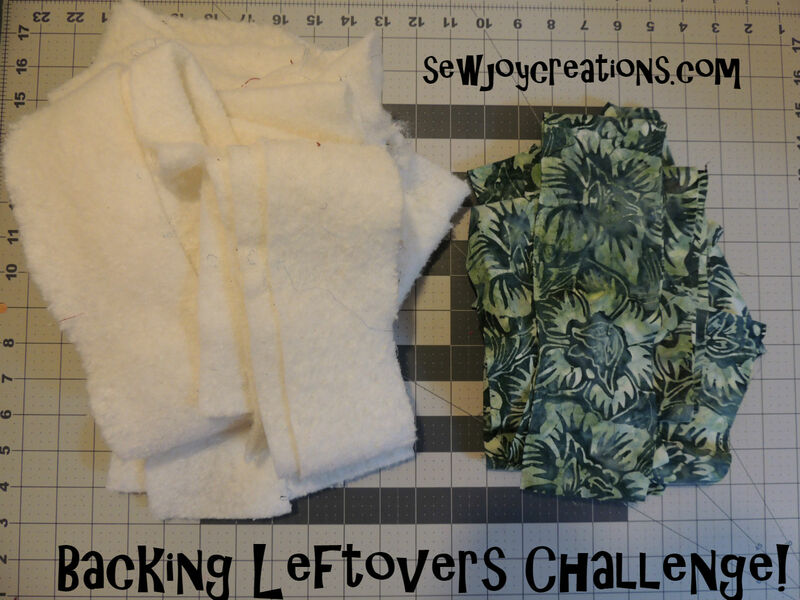 Backing leftovers are still fabric! If you don't want to keep it - don't. I throw out the ones that are too stringy to save, or from fabric that I'm no longer interested in working with in a project. If I still like the fabric, or it's grown on me (it happens!) I will use it up or save it for later. 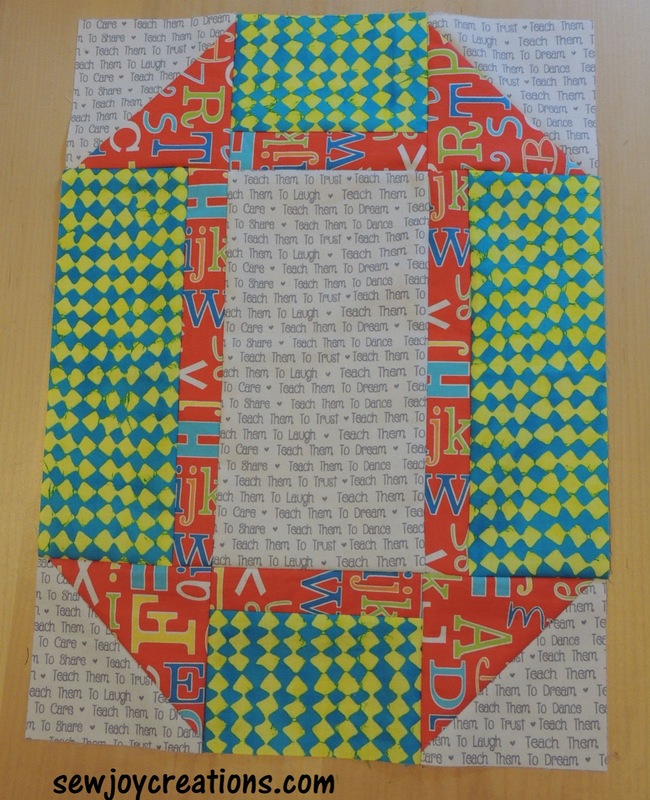 It can be fun to find pieces in scrap projects in later years that remind you of a quilt you gave away. 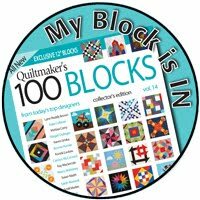 Pick a way to deal with your backing leftovers and get back to quilting. 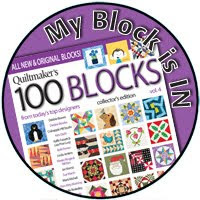 I'll be back to share another project I made from the backing leftovers soon. 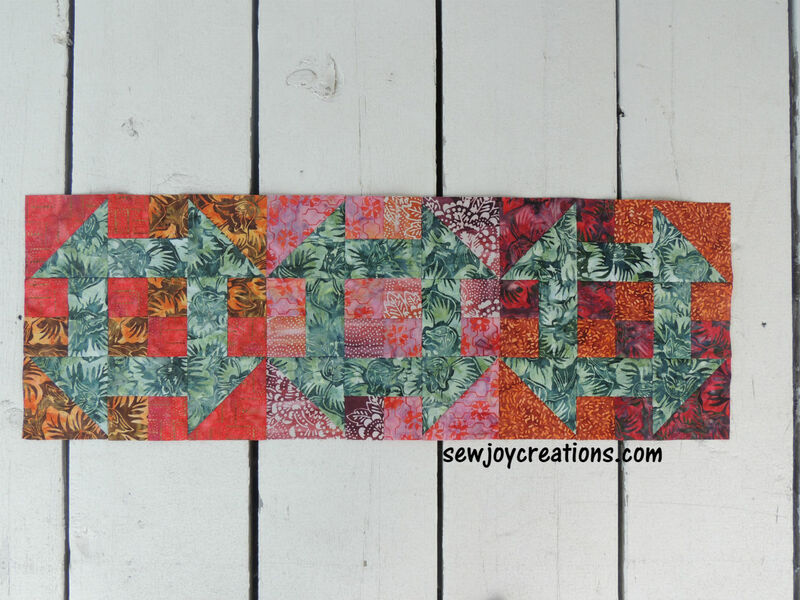 I make a lot of charity quilts and I find that if you cut your "ugly" fabrics small enough, they don't look so ugly! 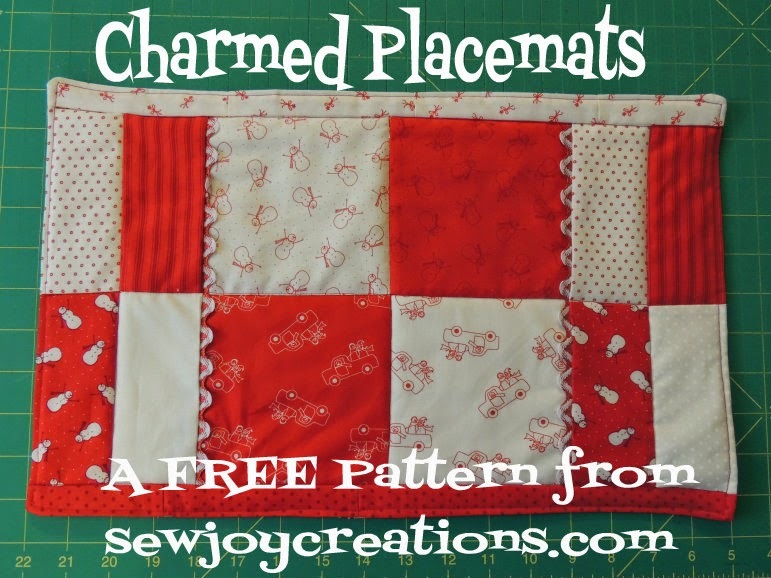 - and maybe the recipient will LOVE that fabric!